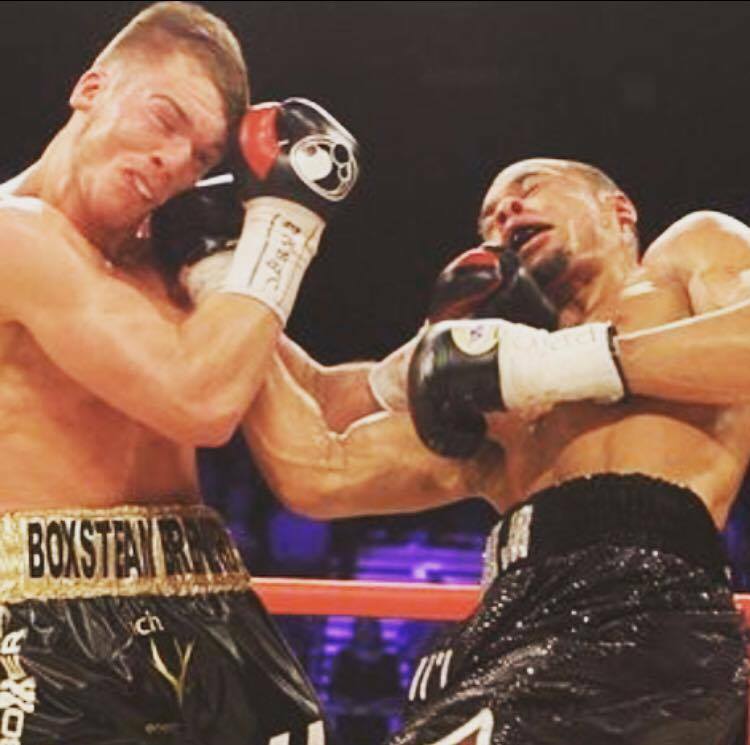 In the serious injuries sustained by Nick Blackwell we are publicly reminded of the dangers of boxing. This is an open letter to all the brave athletes that compete in combat sports. This article is not related to how Nick Blackwell’s sustained his injuries or indeed his preparation but I thought it poignant to send a message on how we, as physical preparation specialists, have ethical responsibilities for the safety of our athletes. Training needs to be taken seriously, there’s no place for gimmicks and guesswork in sports that have potentially life-threatening consequences. Boxing and combat sports are fun; until somebody gets hurt. You don’t play boxing. It’s not a game. Training and preparation needs to be carefully thought through. Planned and delivered with safety and wellbeing of paramount concern. The short period by which boxers need to get fit, (8, 10 or 12 weeks) has to be optimised. This leaves us with little room for error and no time for malpractice. Why then, do we see frolics and squandered opportunities within this window? Why is there no training direction? Why the blasé attitude? Is this misguided showmanship? Have we become ignorant to the dangers of boxing? Let us state this clearly, for all those involved in training boxers and combat athletes. Boxing is a dangerous sport and there is a high risk of traumatic brain injury (acute and chronic). We believe that those who partake in boxing make informed decisions about these risks. It is not our role to say whether boxing should be banned or not. There are training methods that might put boxers at increased risk of injury, illness and serious medical conditions. Example: dehydration protocols and ineffective physical conditioning. Our paramount concern is the safety of our athletes. We must prepare boxers in the best possible way to reduce the risk of injury, illness and serious medical conditions. Clear evidence documenting the dangers of boxing should be coupled with evidence-based strength and conditioning training to make the sport safer. Governing bodies of both codes should lead this process and act accordingly to make changes in sport regulations. But we should all use a scientific approach to enhance our knowledge and our change practice. There are three ways in which you can start to make a change to the way our sport prepares athletes for competition. Ask “why?” Ask yourself why you’re training in a particular way, is it right for you? If you can’t find the answers: Ask us.